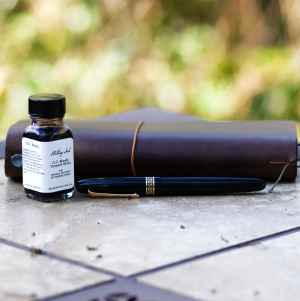 Filled with Birmingham G.C. Murphy Tarnished Nickel on March 21, 2019 . 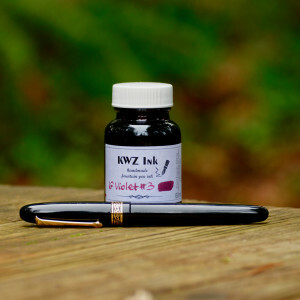 Filled with KWZ IG Violet #3 on September 1, 2017 . 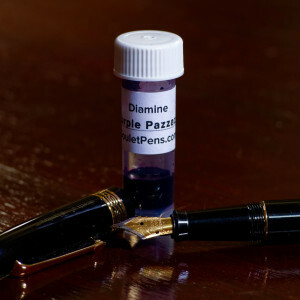 Filled with Diamine Purple Pazzazz on December 10, 2016 . 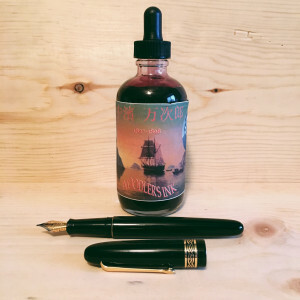 Filled with Noodler's Whaleman's Sepia (Manjiro Nakahama) on November 16, 2015 . 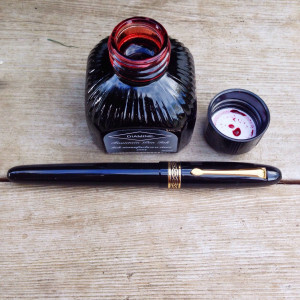 Filled with Diamine Red Dragon on June 23, 2014 . 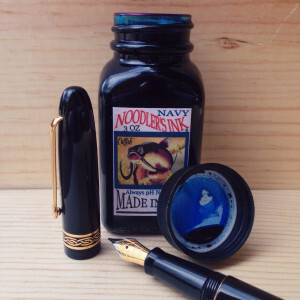 Filled with Noodler's Navy on February 3, 2014 .